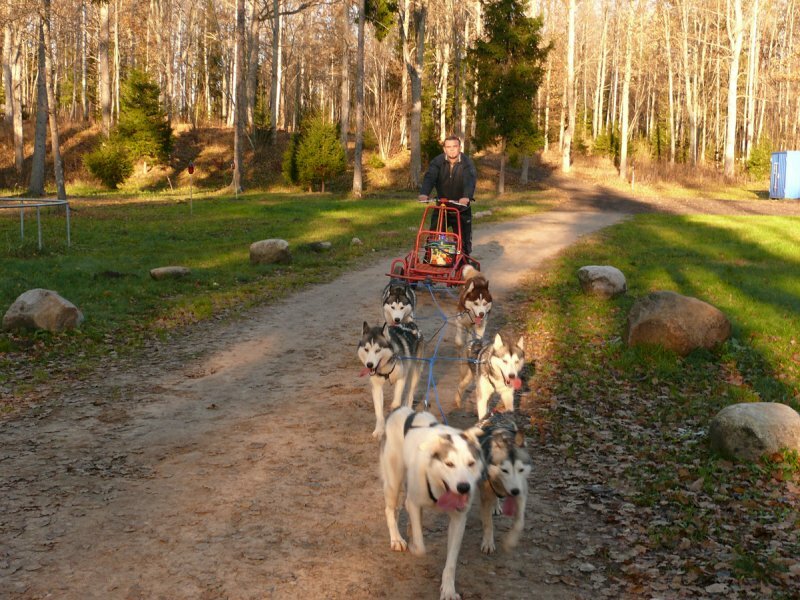 Attn: Rides do not take place if the air temperature is above +10 C.
It is a great opportunity for everyone to enjoy breathtaking rides with husky dog sledding. 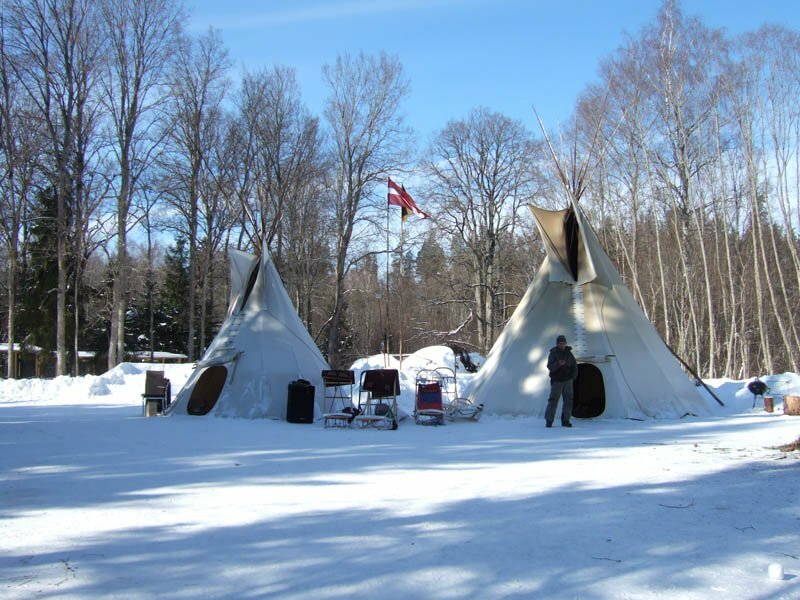 This opportunity is offered both in winter and at snowless conditions. 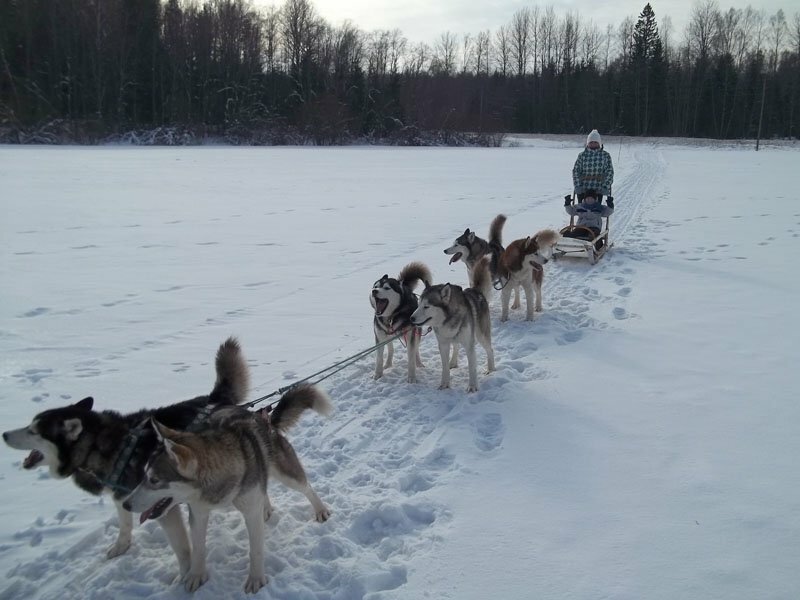 It is recommended to bring warm and waterproof clothing, tight heavy duty shoes, gloves, sun or ski glasses.